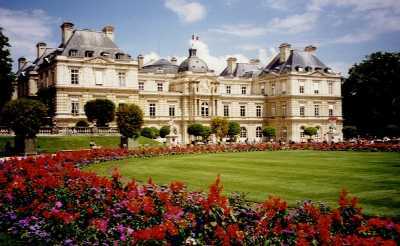 The Palace of Luxembourg is now a government building and you cannot go inside. 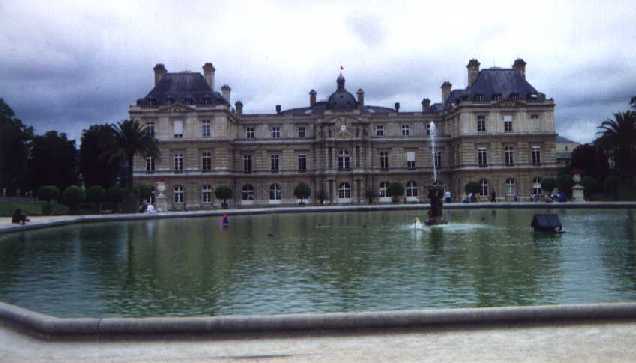 The palace and gardens date from the late 1500's and were built for Marie de Medicis, a French queen, on the model of Palazzo Pitti in her native Florence. Some of the Royal Family nutcases have lived there over the years. You could grab a sandwich and take it to the park and have lunch. 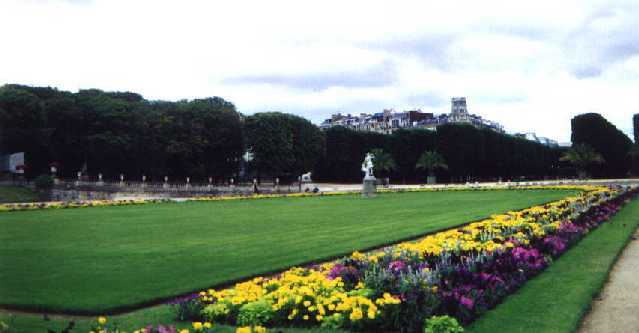 There are statues in the gardens of many of the past Queens of France.